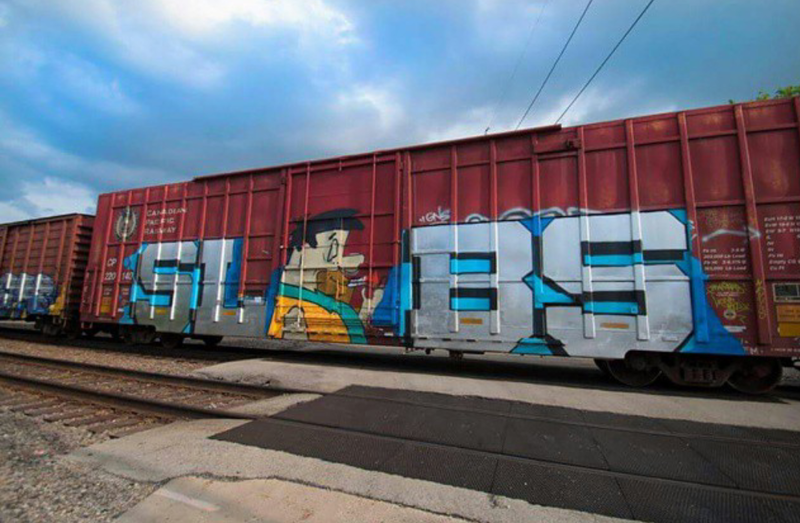 Some Dope work by SLABS. Shot by photography member @Mei_mei_li. This entry was posted in ART, Photography and tagged art, artist, artwork, graff, graffiti, graffiti photography, gully, gullysteez, photography, street art, streetart by Gully Steez | All Things Dope. Bookmark the permalink.